Speedstar has been providing exceptional service to the automotive industry in the Greater Toronto Area since 1999. We proudly serve our community with exceptional service and customer satisfaction. In 2005, we began to organize popular European-car meets and annual BMW gatherings for enthusiasts all over Eastern Canada, thanks to our loyal customers. Speedstar has expanded in the European market not only through our renowned product lineup, but also thanks to our upgraded facility. Our clients’ ongoing support helped us develop into who we are today. In 2011, we moved into a 10,000-square-foot workshop with designated areas for vehicle storage to fulfill all our customers’ needs. We quickly turned our shop into a one-stop automotive service facility. With our strong foundation of mechanical expertise and experience on the race track, as well as our state-of-the-art equipment, we can fulfill a broad range of customer needs from routine maintenance to full race car projects in all major European brands. 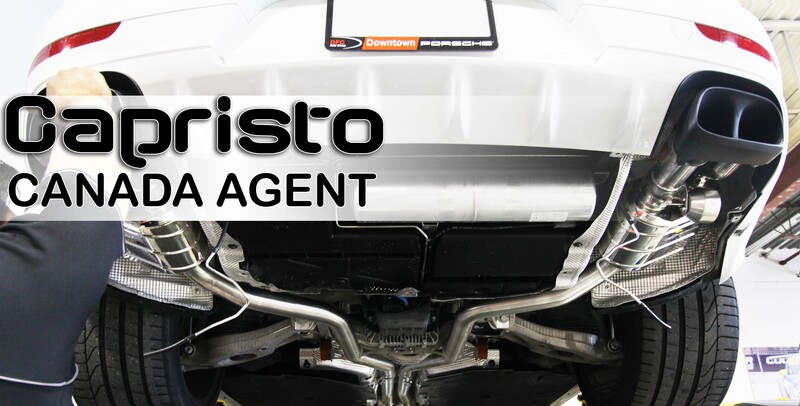 As the automotive business shifted to a more high-end market, we expanded our arsenal of equipment and diagnostic tools to be able to service exotic European cars such as Ferrari, Maserati, Lamborghini, Porsche, BMW-M, Mercedes Benz AMG, and Audi RS. In 2015, the Speedstar Motorsport team took a big leap and moved up to the IMSA Ultra 94 Porsche GT3 Cup Challenge Canada and competed in Gold class with great success, attaining one gold and two bronze finishes out of four entries. With a knowledgeable staff who pay meticulous attention to detail, we are committed to being your preferred vehicle performance and service centre, where you can experience the superior quality of our automotive service. We also carry a comprehensive collection of performance parts as well as genuine parts from manufacturers around the world. With our many years of experience in testing and assisting manufacturers with product development, Speedstar offers a complete solution for all your automotive needs.